MAYBE THE BEST NAPA VALLEY CHARDONNAY I’ve tasted in over two years! I don’t often drink California Chardonnay but when I do, this 2016 from Trefethen is the kind that gets me going. Delicious, balanced, elegant. The integrated oak and subtle richness are components here but fruit and freshness are what this is all about. This is not “Cougar Juice.” Rather, it is Chardonnay that a Burgundian winemaker would recognize and drink. 100% sustainably grown Chardonnay, half of which is given an indigenous yeast fermentation and half of which is innoculated. 69% is barrel fermented witht he balance fermented in tank. 8% gets malo-lactic fermentation. 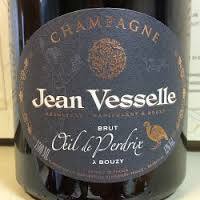 the assemblage is aged 9 months in all French oak barrels (19% new). 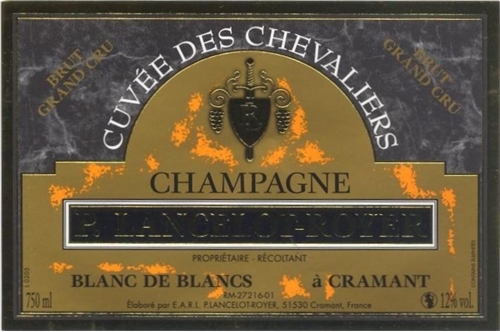 Straw color with well formed legs; dry, medium light-bodied with fresh acidity. Best Trefethen Chardonnay I have ever tasted and maybe the best Napa Chardonnay I’ve tasted in two or three years. Citrus and a bit of mixed apple fruit with mineral and freshness. Integrated and pure. California answer to 1er cru Chablis. Delicious. BearScore: 93+.